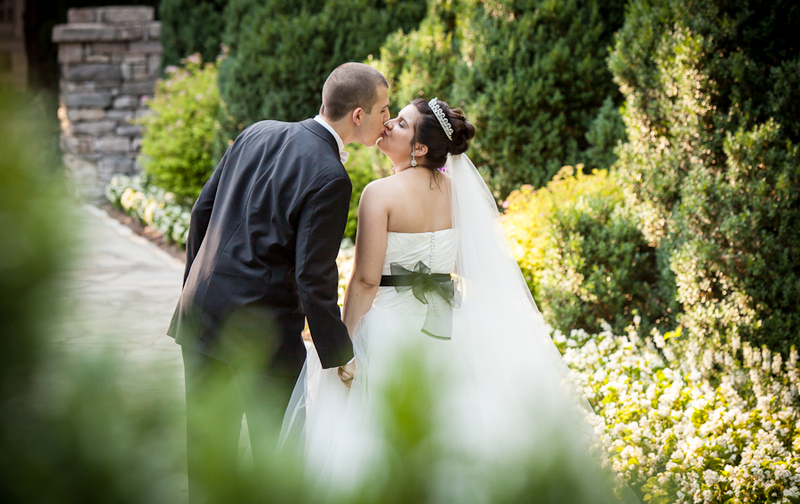 As a wedding photographer, my goal is to make my images compelling and moving by capturing emotion. If I can do a good job of capturing bitter-sweet tears and joy it will cause the viewer to be moved as well. 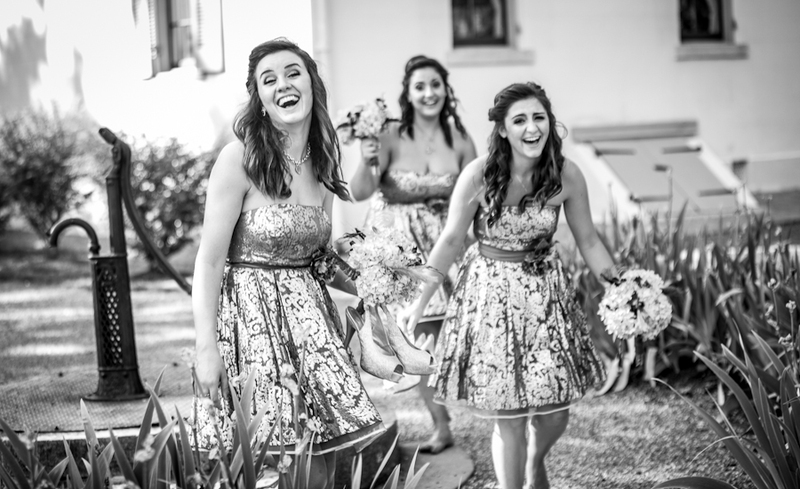 Weddings are happy events and so the majority of my favorite images are shots with laughter and excitement. 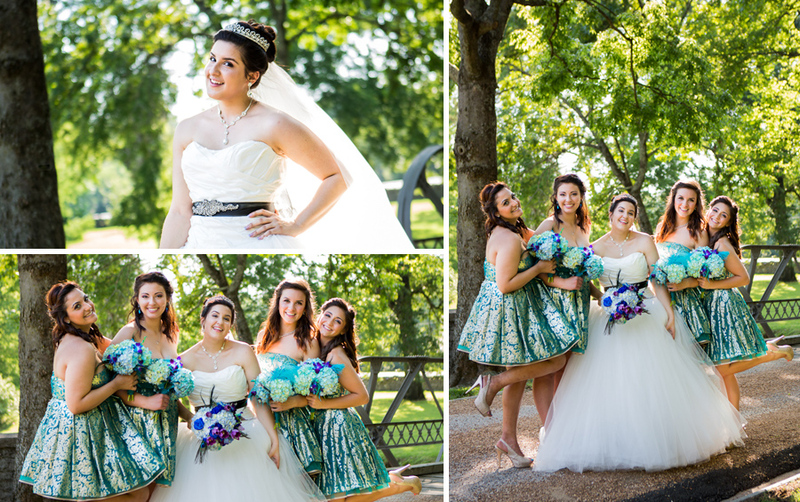 My favorite compliments are when potential clients tell me that what drew them to me was seeing how happy everyone looked in my photos! That is definitely what I am going for when documenting weddings and events. I get to the events early when everyone is getting ready and join in the conversation so everyone gets used to me firing away and stops paying attention and so I can be more tuned into whats being said and therefor more ready for the laughter or tears that might ensue. 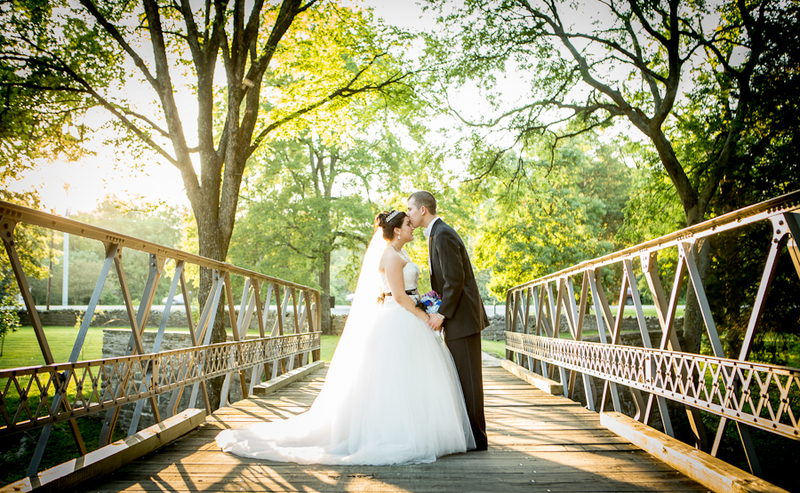 Hani and Katerina were married at Belle Meade Plantation. 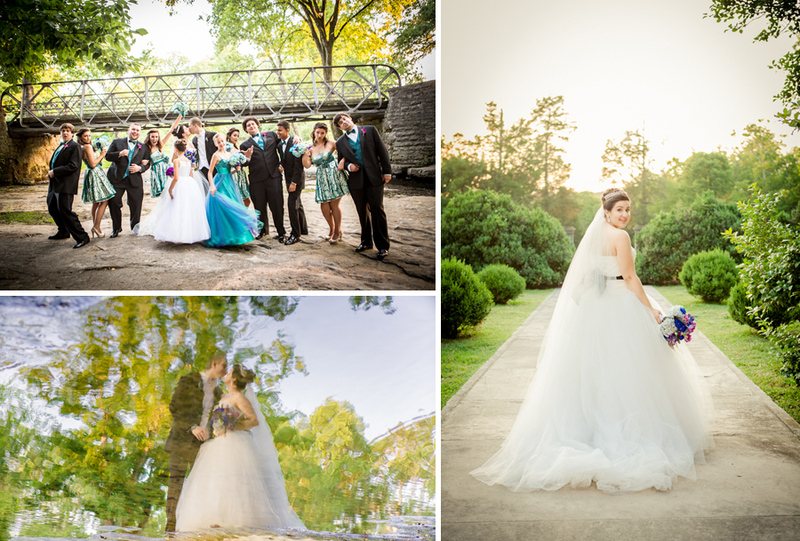 They are a sweet young couple who were high school sweethearts not very long ago so this wedding was the beginning of a new era of friends getting hitched so there were nearly as many tears as laughs. 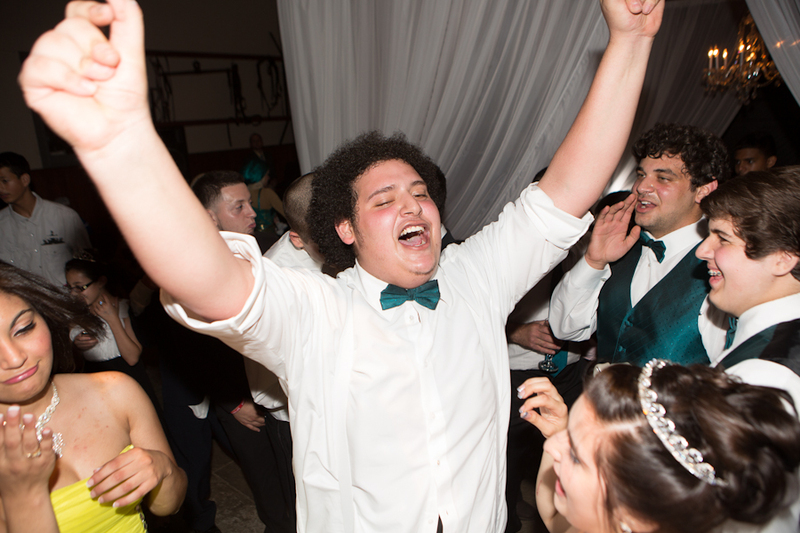 Hani’s family and many of the guests are Palestinian and Katerina’s family is Greek so circle dances filled the Carriage House and made for great photo opportunities as the bride and groom were lifted above the dancing guests. The bride’s approach down the long path between the walls of tall hedge is really dramatic and always beautiful! 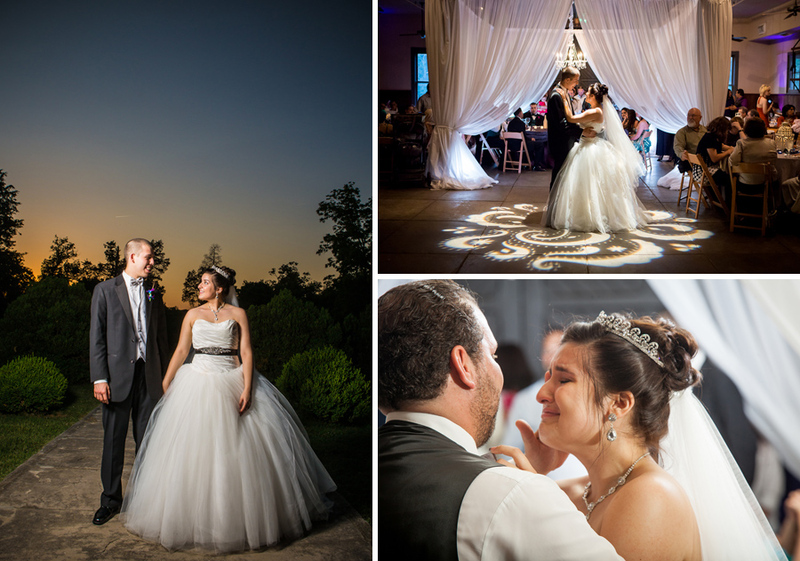 The gorgeous light just never stopped at this wedding. 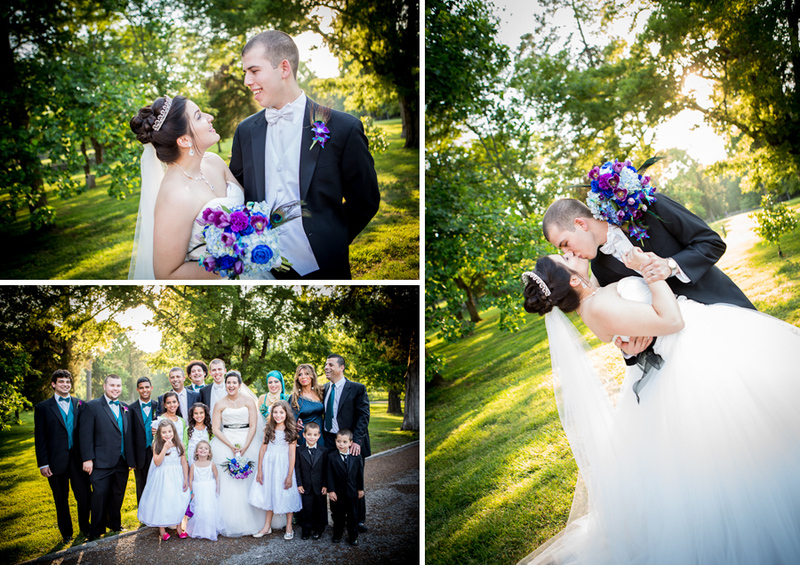 I loved this series of shots with the bride and groom laughing!